Workshop with prof. Nidhi Dandona at Sushant School of Art and Architecture, Gurgaon, India, 2016. What is air pollution? What are the causes? What are the effects? Why is it relevant to architecture and what can architects do about it? 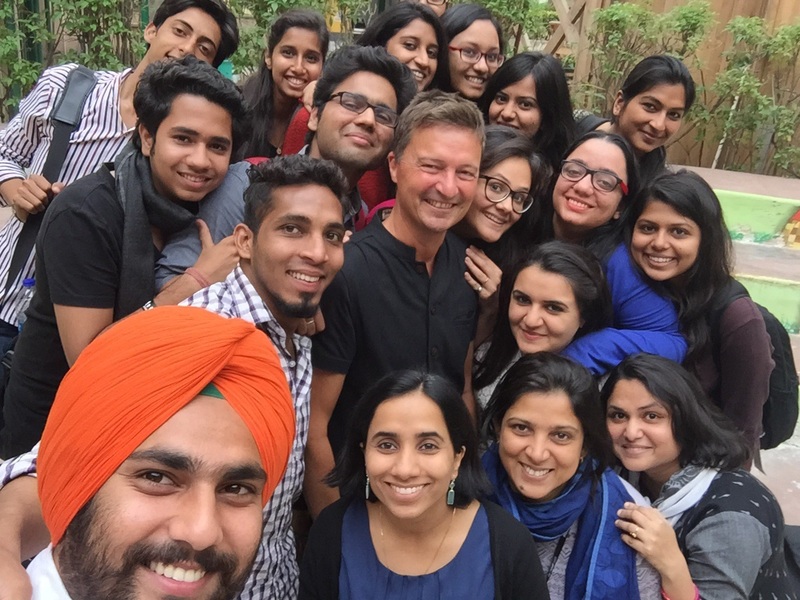 Workshop with prof. Nidhi Dandona at Sushant School of Art and Architecture, Gurgaon, India, 2015. As one of the most contentious large-scale urban developments in India, Gurgaon is awash with myths and prejudices. The purpose of the workshop was to dig beneath that, to excavate some of the many different stories of life in this new city, to understand the everyday concerns of the people living there, their background and their aspirations for the future. Workshop with prof. Vikram Pawar at Kamla Raheja Vidyanidhi Institute for Architecture and Environmental Studies, Mumbai, India, 2014. 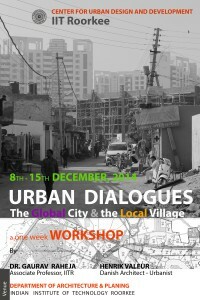 The intention of this workshop was to develop interactive, investigative and documentary tools to engage with the public on the issue of urban water ecologies in the city of Mumbai. 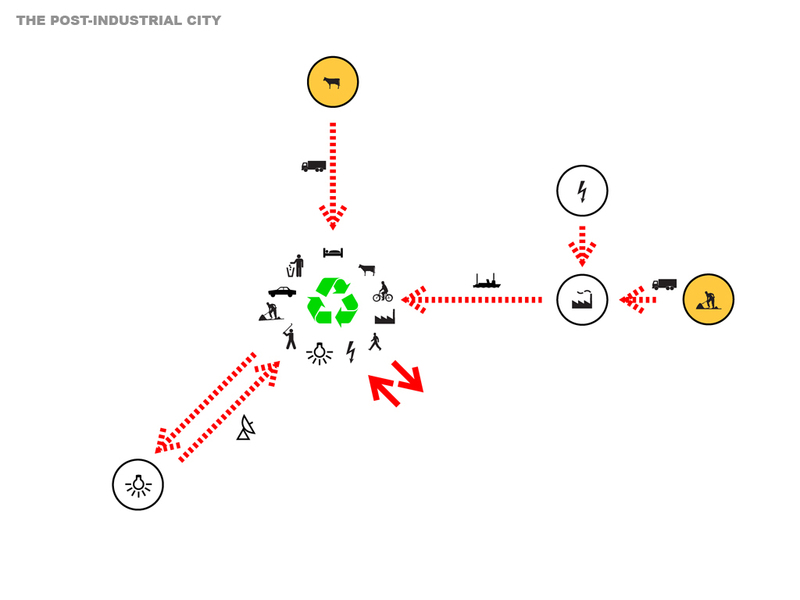 It is assumed that these ecologies could be converted into usable urban assets with the active assistance and participation of the public. 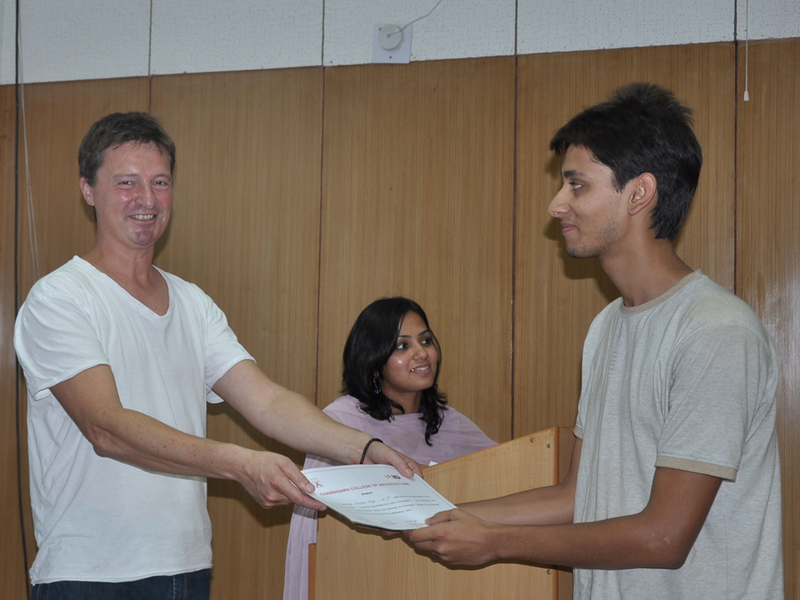 Workshop with prof. Gaurav Raheja at Center for Urban Design and Development, Indian Institute of Technology Roorkee, India, 2014. Joint studio at Chandigarh College of Architecture, India, 2011 with College of Built Environments, University of Washington, USA. Chandigarh – a Green and Open City! Studio at Chandigarh College of Architecture, India, 2010-11. 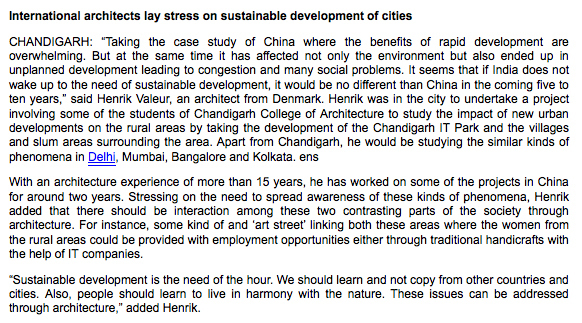 Does the Global Meet the Local in Chandigarh? Workshop with faculty at Chandigarh College of Architecture, India, 2010. We have to pay attention to the urban developments taking place on the fringes of existing cities. Outside the planned city of Chandigarh a new kind of city is rapidly developing. The Rajiv Gandhi Technology Park is located next to existing villages and informal settlements. This juxtaposition of two separate “worlds”, a local and a global, can be observed all over the world today. And it is, in many ways, here, in the interface between the local and the global, our common future is being decided. If we don’t know and understand each other how can we be expected to take care of and feel responsible for each other? Workshop at SUDes, Ax:son Johnson Institute for Sustainable Urban Design, Faculty of Engineering, Lund University, Sweden, 2010. Workshop with Fredrik Fritzson at Faculty of Engineering, Lund University, Sweden, 2009. 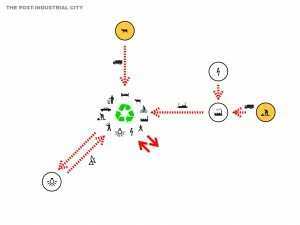 How can a pattern of disintegrated and mono-functional urban zones be transformed into a dynamic and sustainable urban environment? Critique at the master course Sustainable Urban Dynamics and planning with Prof. Gunilla Kronwall of study trip to Shanghai at Faculty of Engineering, Lund University, Sweden, 2009 and 2008. Planning with Prof. Tom Verebes of Architectural Association School of Architecture, Shanghai Visiting Students Summer School, China, 2008. The workshop will develop design tools and research concepts able to confront and engage the phenomenon of rapid urban growth in the context of Shanghai, which is already radically challenging architectural design, urban theory, and professional practice. Critique at final presentation of post-graduate studies on border cities in the Baltic Sea Region at Bauhaus Kolleg IX, Bauhaus Dessau, Germany, 2008. Planning of lecture series with prof. Pan Haixiao at College of Architecture and Urban Planning, Tongji University, China, 2007. Lectures by architects/planners Dan Stubbergaard (DK) and Peder Baltzer Nielsen (DK). Workshop with prof. Pan Haixiao at College of Architecture and Urban Planning, Tongji University, China, 2007. 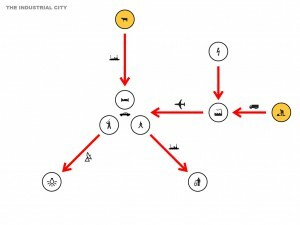 The aim is to create proposals for sustainable urban welfare in Shanghai, based on Danish principles of participatory, innovative and holistic design and planning. Planning of lecture series with the Danish Architecture Centre at Aarhus School of Architecture and the School of Architecture, Royal Danish Academy of Fine Arts, Denmark, 2006. Lectures by prof. Liang Wei (CN), prof. Liu Linan (CN), prof. Pan Haixiao (CN) and prof. Zhao Wanmin (CN). Workshop with Fredrik Fritzson for the course ”Interaction Design” at School of Arts and Communication, Malmö University, Sweden, 2006. 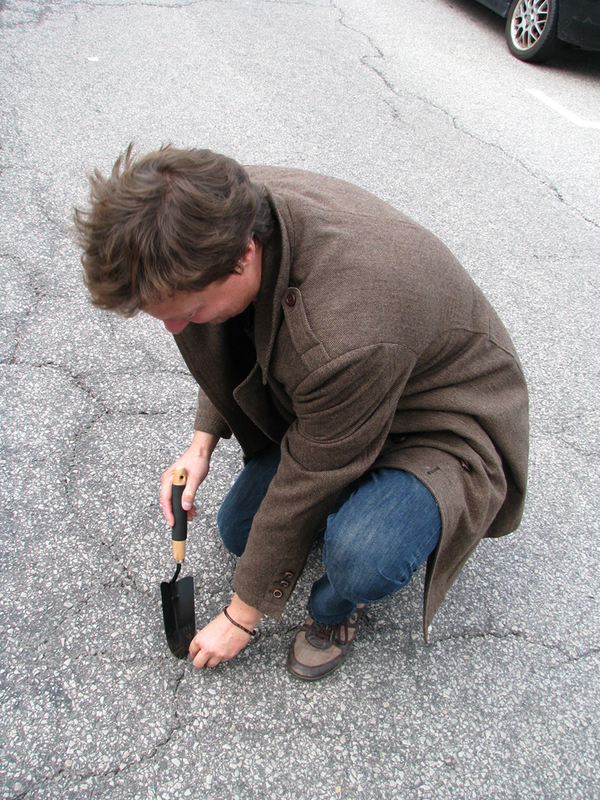 Workshop with Fredrik Fritzson at Atelje X, Faculty of Engineering, Lund University, Sweden, 2005. Participants are divided into teams. The task of each team is to transform Lindängen into an open community by increasing the total programs and activities of Lindängen by 100%. The teams represent groups of citizens and each participant plays a dual role as both an architect and a citizen with a specific background and set of desires. Real life investors and municipal planners participate in the closing critique. Workshop with Fredrik Fritzson on the occasion of the 40th anniversary of the School of Architecture at Faculty of Engineering, Lund University, Sweden, 2004. Participants are divided into teams of 20 participants each. The task of each team is to develop a model for a gated community. This is done in the format of a role-play which simulates the complexity and the dynamics of a controversial planning project. Workshop with Fredrik Fritzson for the course “Design as Action” at Department of Landscape Planning, Swedish Agricultural University, Alnarp, Sweden, 2003. 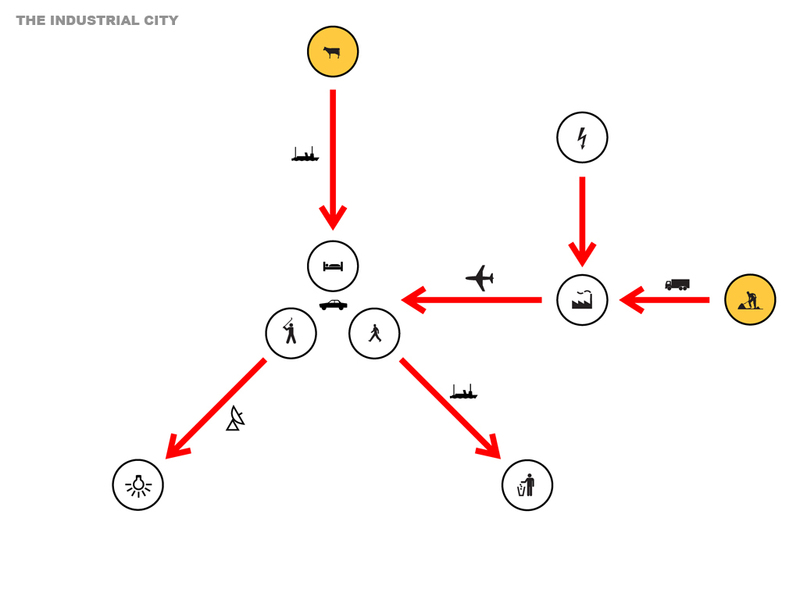 Open planning processes which actively involve users with different ideas and interests can generate more composite and experientially rich environments. User participation can however also be extended to include the actual realization process itself. This process does not necessarily have any form of conclusion. Through active use the users can act to change these environments over time. Workshop with Fredrik Fritzson at Supertanker, Denmark, 2003. Critique at Aarhus School of Architecture, Denmark, 2003. Planning of lecture series at Department 1, School of Architecture, Royal Danish Academy of Fine Arts, Denmark, 2002. Lectures by former employees at OMA or MVRDV: Jonas Sangberg (DK), Dan Stubbergaard (DK), Kristina Adsersen (DK), Bjarke Ingels (DK), Søren Chr. Madsen (DK) and Henrik Valeur (DK). Planning of lecture series at the School of Architecture, Royal Danish Academy of Fine Arts, Denmark, 1999. Lectures by architects Hrvoje Njiric (HR) and Christophe Cornubert (US). Teaching assistant at Department 1, School of Architecture, Royal Danish Academy of Fine Arts, Denmark, 2001-02. Study program for graduate students and study group on Post-Metropolis. Teaching assistant at Department V, Aarhus School of Architecture, Denmark, 1999-2000. 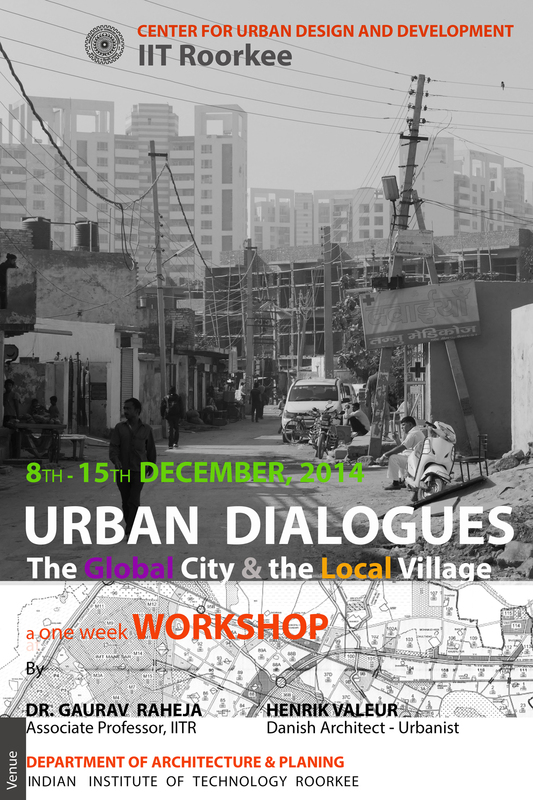 Study groups on New Urban Agendas and Contemporary Realities.